When people look for homes, they are not only looking for square footage, functionality, and price, but also the right neighborhood for their family. A lot of that has to do with neighbors, but a significant factor is the parks nearby. Why are parks so crucial to a neighborhood? Besides being a safe place for kids to play and get exercise, having parks nearby increase the value of homes. A study done more than a hundred years ago by Frederick Law Olmstead showed that there was a connection between parks and the value of homes nearby. Also, parks attract older, affluent retirees to a neighborhood. Parks are a central gathering place for community events, parties, potlucks, fishing, swimming, picnics and many other activities. It can also be a place where public officials can interact with their communities, and they can talk about issues that are important to people. Community engagement allows neighbors to get to know each other in an open environment. Parks are a way that children can learn and interact with each other and the environment. Though much of learning happens in classrooms, an outdoor space can provide children with lessons not able to be learned in a more structured setting. A park offers hands-on learning more holistically. The open space of a park fosters a place of protection and safety. A park can bring together a neighborhood and allow open and free discussion about the activities of neighbors. These connections bring about need to be watchful as neighbors support one another. Parks are outdoor spaces that often provide many amenities the promote exercise and fresh air that are vital to the health of the residents. Many parks have playgrounds, basketball courts and significant fields where other people can play sports, and other recreations. Frisbee, football, and other games are typical there. Parks are often near trails where running, walking and biking can take place. Parks are often a way that a city or town can promote tourism. 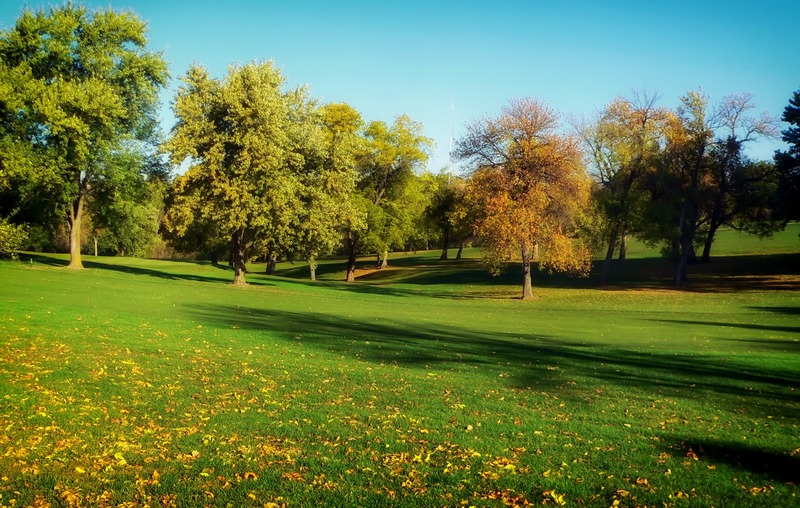 Pristine parks are often a place where visitors want to be and interact with residents. It is often a fun place to see new people, different attractions, and are often near hotels and campgrounds, so it is a simple, fun and easy way to see a new place. When a city or town is looking to revitalize its area, it often seems to parks to start the process. Parks bring a community together so parks can kickstart a movement towards a closer community. Parks are a vital part of any community and can be a fun place to take kids to play, learn and grow. As we seek to find homes, parks are a big part of building communities.